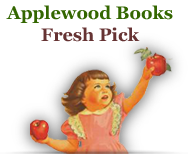 This is a wonderful collection of one-hundred and sixty authentic and tasty recipes of the Old South. 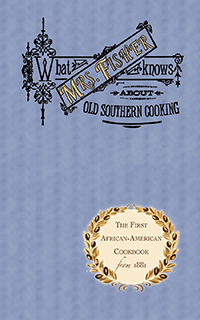 Originally published in 1881, it was the first African-American cookbook. 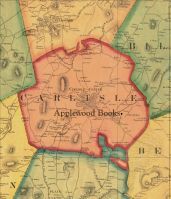 Prior to Applewood's edition, it had been reprinted only once in a limited edition of one hundred copies.